Welcome to the Resale Centre, offering low commission and heavily reduced properties for sale on the Costa Blanca south, Spain - most notably Torrevieja, the Orihuela Costa and its surrounding towns and villages. 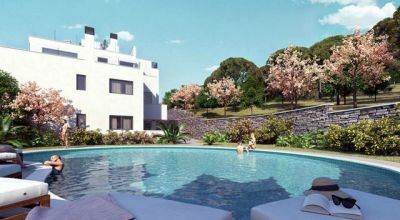 Begin your search for a Spanish property for sale here! Or use the next tabs on the menu to view properties by price, town or property type. Want a list of Bank Repossessions in Spain? Click here and correctly fill in the form provided on the page to get INSTANT access to our up to date Spanish Repossessions list. * Please note ... You need to fill in the correct details otherwise our automated email will not arrive in your email account with the link! Need To Sell? Want To Sell? 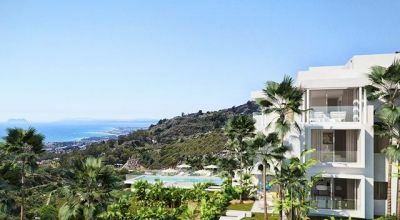 Do you need to sell your property in Spain fast? Been let down by other Estate Agents? Or been priced out of a quick sale? Then it is time you contacted the Resale Centre for an honest valuation and the lowest commissions. 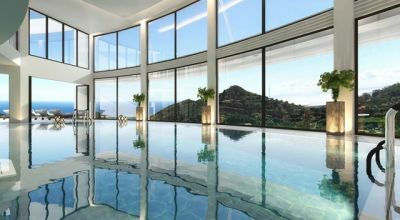 Sell My Costa Blanca Property! 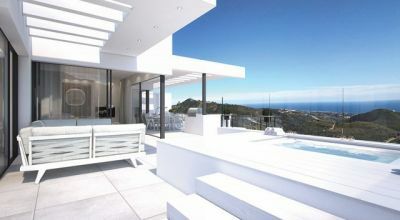 If you need to sell your home in Spain then contact us today. 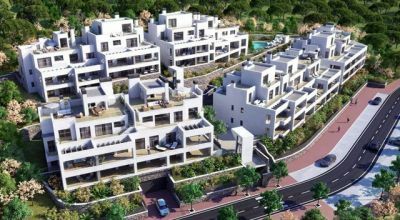 Either fill in our 'Sell Property' request form or contact our main office direct on (+34) 965 714 031. Address: Caballero de Rodas 25b, 03181, Torrevieja, Alicante, Spain. Or visit our contact page to send an e-mail via our contact form. 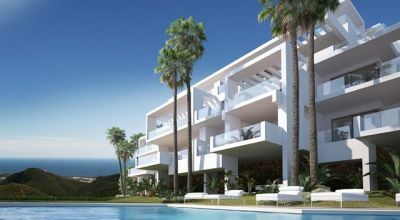 Take a look at our selection of properties for sale in Marbella, Costa del Sol, Spain. 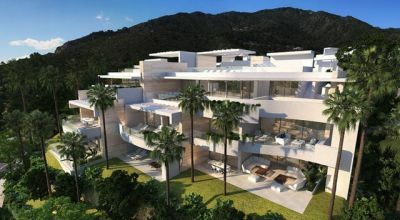 Within our portfolio of properties in Marbella are included a mixture of resale properties, bank repossessions, distressed sales, cheap houses and apartments under 100,000 euros, new build developments and off plan projects, luxury villas, long and short term property investments and bargain priced properties with massive price reductions. 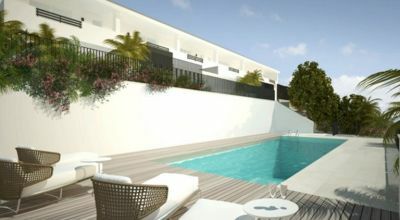 For apartments, bungalows, townhouses and villas for sale in Marbella, look no further than the Resale Centre. Call us direct on 965 714 031 or contact us via our contact page.